Welcome! 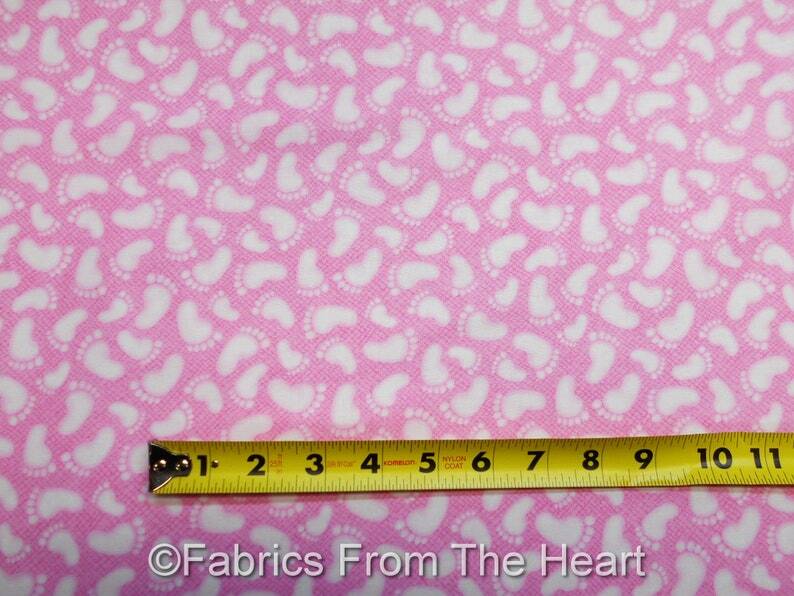 Thank you SEW much for viewing my fabrics!! Item as described, packaged well & shipped fast. Thanks! SUPER fast shipping!! Thanks so much!!! Absolutely cute! Nice tight weave, garment quality quilting cotton!